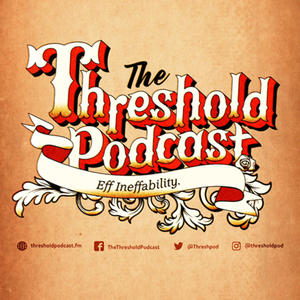 We found 1 episode of The Threshold Podcast with the tag “odd noggins”. Our last week of our between season break! This week we are talking about funny and amazing things kid's say, and how we feel about silence.